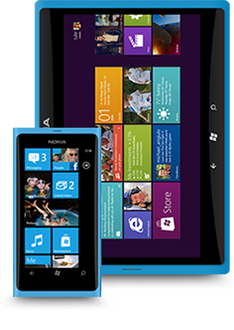 in the creation and development of the right App for you. 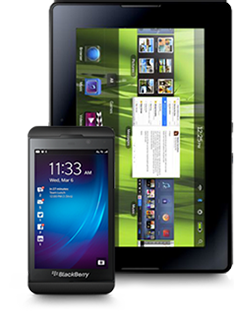 Whatever your business needs, Posytron is ready to guide you in the creation and development of the right App for you. Why should I invest in an APP? 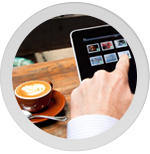 by creating an APP for your business. Just imagine the potential. 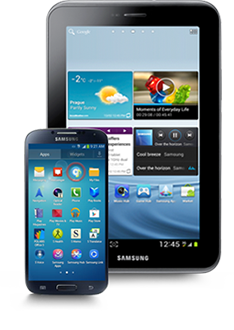 More and more consumers use their smartphones and tablets to purchase online. 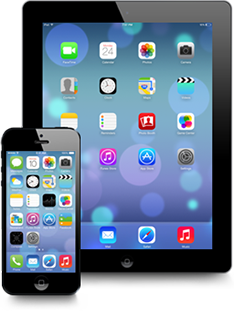 Over 80% of time spent on mobile devices is spent using APPs. 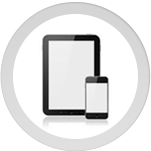 Posytron has several years of experience in the mobile App world and an abundance of areas of expertise. 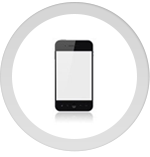 We can create the perfect mobile application, the one you dream about. 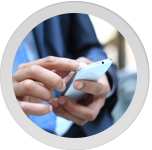 When we create an APP we take care of every detail in order to offer the best user experience on all the mobile platforms. This aspect is often underestimated, but it’s very important to us. At this development stage we produce wireframes, i.e. 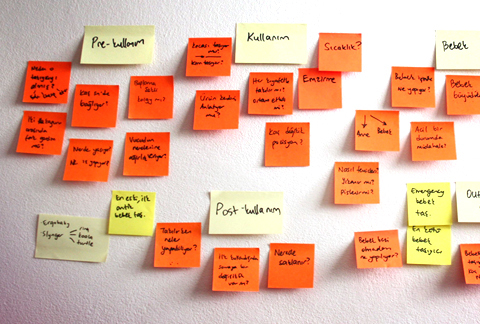 the APP design draft. 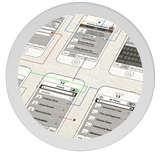 Wireframes are very useful in order to easily identify the dynamics of the project in terms of usability and practicality. 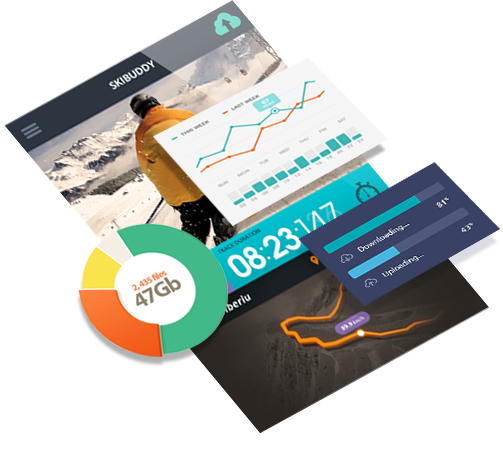 The design of the graphical interface of an APP has to combine aesthetic and functional aspects with brand communication strategies. 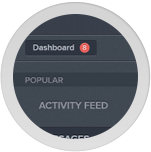 Our designers are specialised in creating high-impact interfaces for unique user experiences. 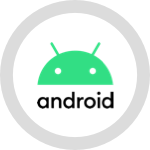 The cost of an APP depends on its features but it is also dependent on the developers you choose: Posytron has experience and technological expertise (guaranteed by ISO9001 quality certification) that ensures excellent performances. What value do YOU give to quality? Why should you choose Posytron? Understanding the client's business and helping them figure out what is the best digital solution for them: this is what we aim for when we design a mobile strategy. 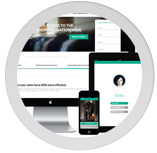 We design B2B and B2C Apps as well as marketing applications. 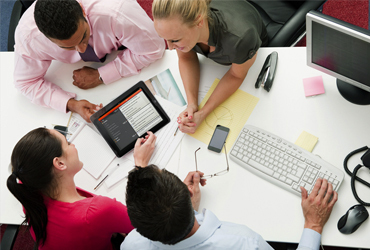 We offer solutions that help your business take advantage of the latest technology while reducing costs. 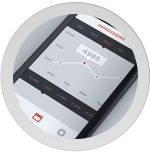 Among different approaches to the development of mobile APPs, Posytron identifies the most suitable one in terms of project characteristics and client’s budget. 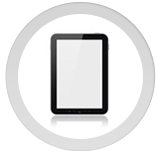 We develop in native language, through framework or webAPP. 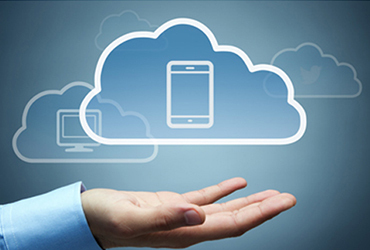 Often, a mobile application is part of a digital ecosystem consisting of cloud computing, web, mobile and social tools. 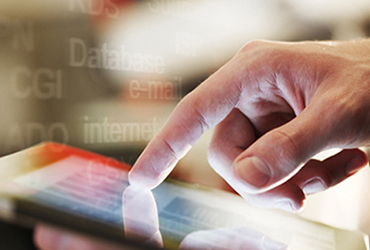 We design and manage the logic integration of that ecosystem realising scalable and high performing projects. Ask us for the best, you will obtain it quickly: through "agile" methods we are highly reactive, reducing the time of delivery and ensuring the best quality. 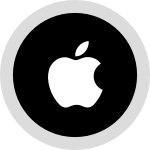 We decide if it is worth proceeding in a modular format, releasing more features in later updates. 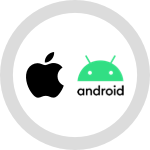 The cost of an APP depends on its features but it is also dependent on the developers you choose: Posytron has experience and technological expertise (guaranteed by ISO9001 quality certification) that ensure excellent performances. What value do YOU give to quality? 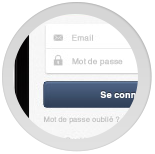 We develop in native language (to take full advantage of each platform), hybrid mode or webAPP. 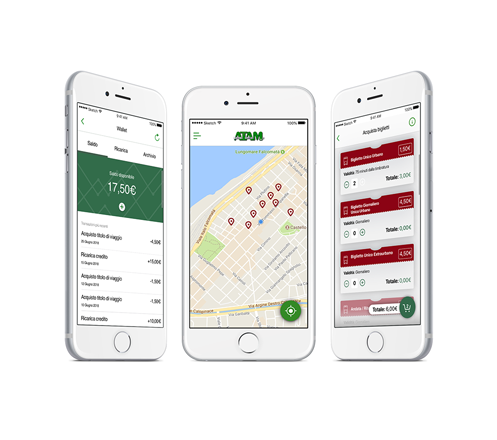 ATAM-Public Transport is the platform that the ATAM transport company of the Metropolitan City of Reggio Calabria has created together with Movibell, Posytron spin-off, to manage urban mobility. Through the App it is possible to consult the lines that pass in a stop and check how much missing the passage of buses with the indication of the minutes missing on arrival. 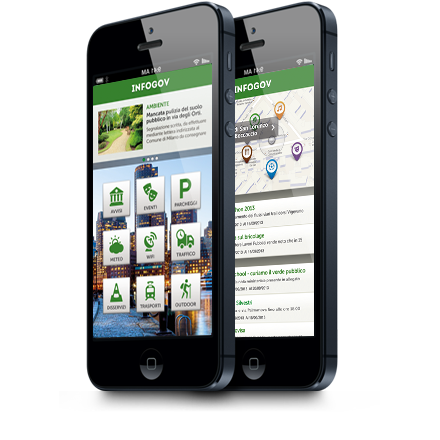 The app allows you to consult all the transport lines by checking the route on the map. 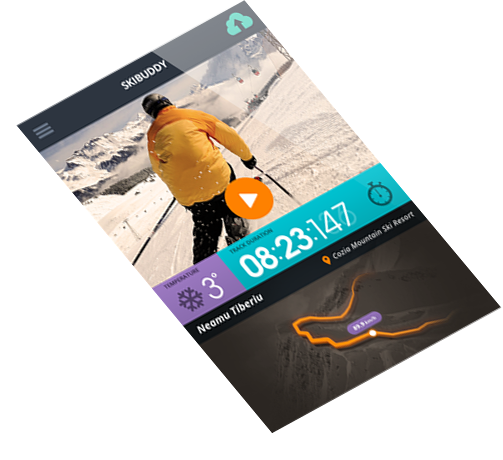 An information service useful for receiving, in real time with push notifications, information on changes in routes and stops. 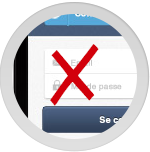 With the App you can buy tickets and season tickets and validate them virtually before boarding. 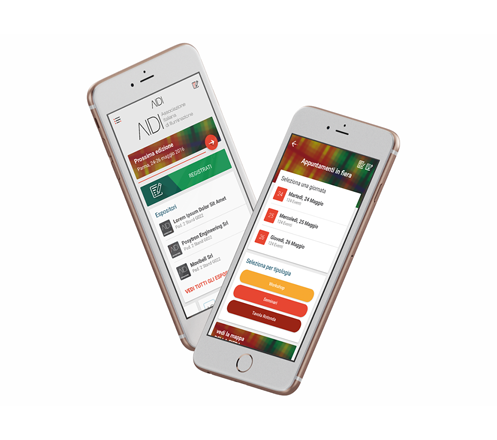 For AIDI, we have developed the mobile app and the e-ticketing platform. 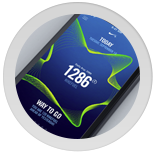 With the Mobile App, developed in native mode for iOS and Android, the visitors look forward to scheduled events and to the sponsor catalog. 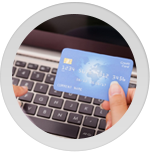 The Ticketing Platform allows ticketing management, supporting AIDI before, during and after the event. 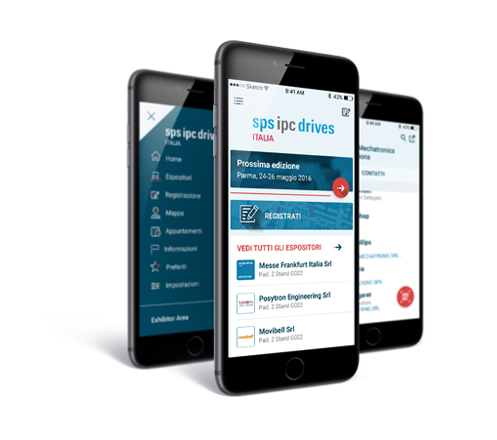 To Messe Frankfurt Italia , we have designed and developed the mobile app and the platform of e -ticketing for the event SPS IPC Drives Italia . 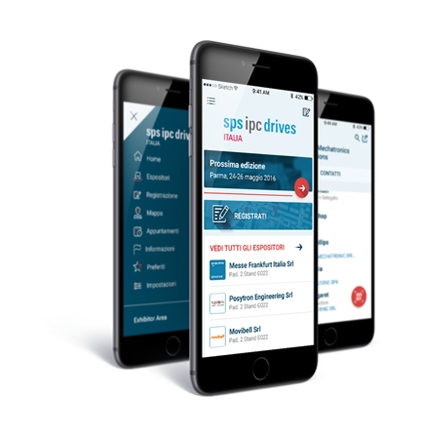 Developed natively for iOS and Android, with the mobile app, visitors check in the scheduled events , the exhibitors catalog and downloading the electronic ticket. 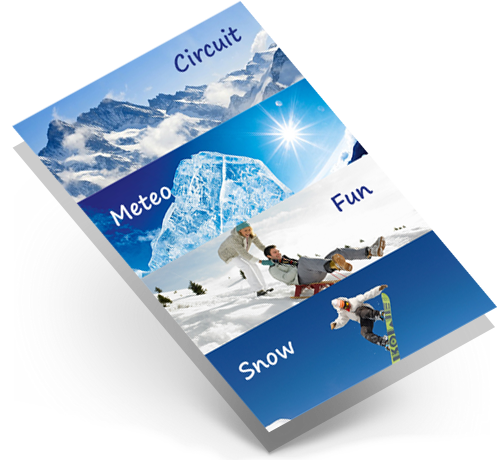 The Lead Management capabilities allow exhibitors to acquire the business cards of visitors with the QR code on the ticket . 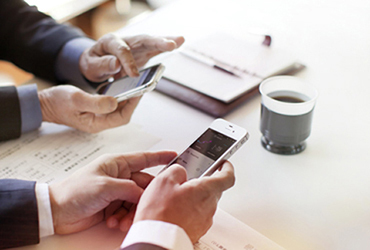 The Ticketing Platform allows management of the ticket , supporting Messe Frankfurt Italia before, during and after the event , incorporating advanced features to be tested at the fair with IBeacon and IoT technologies . 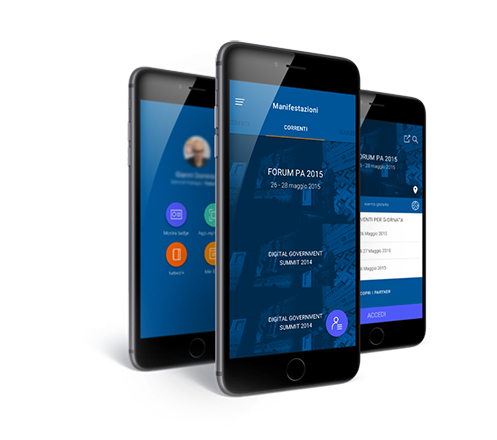 With this project we put to pool our experience in developing innovative projects in the field of Mobile with the Forum PA in organizing events. 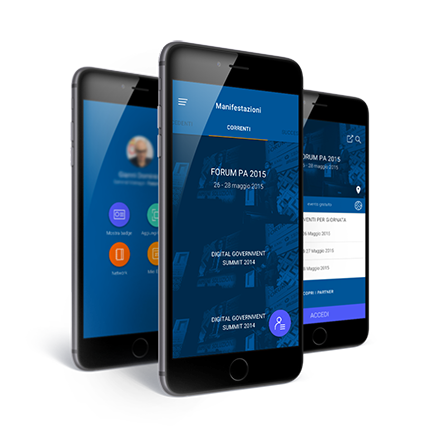 FPA Net result is the official App of Forum PA that looks like one of the most advanced innovations in the management of large events with modern social networking features that allow participants to communicate with each other, signal their presence and expand the network of contacts business. Developed natively for iOS and Android, it will be used by ForumPA also for all other important events already scheduled for this year. 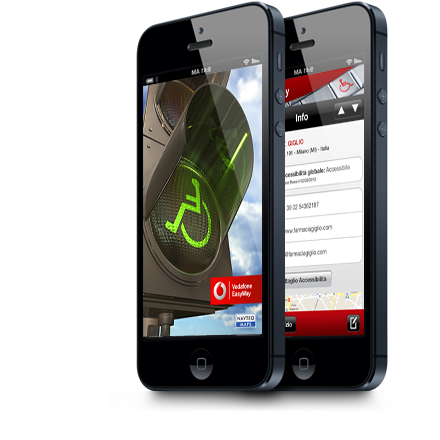 After observing the results obtained by taking advantage of geolocation with ePart, Vodafone chose Posytron for the realisation of EasyWay, preferring our experience in the field and our natural propensity to innovate. 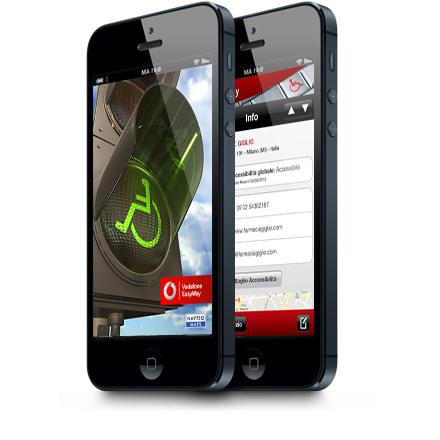 EasyWay is the APP dedicated to those who have any kind of disabilities. Users have the chance to judge and make comments on the accessibility of various points of interest on a map and share their opinion with the community. By using EasyWay, a disabled person is able to access information on the accessibility of different locations everywhere he/she goes. 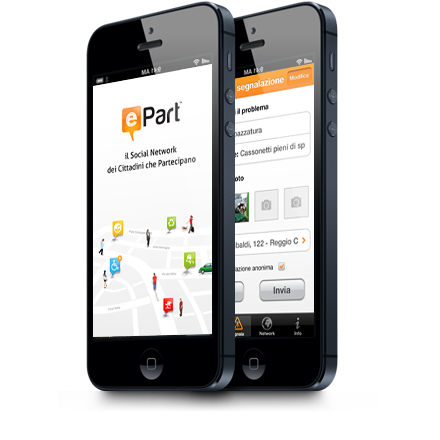 ePart is the first product of our "Smart City" Business Unit, created to provide an effective response to citizens’ real problems. Based on geolocation services, our web and mobile solution gives a voice to citizens and improves the efficiency of public administrations, streamlining the procedures for intervention. 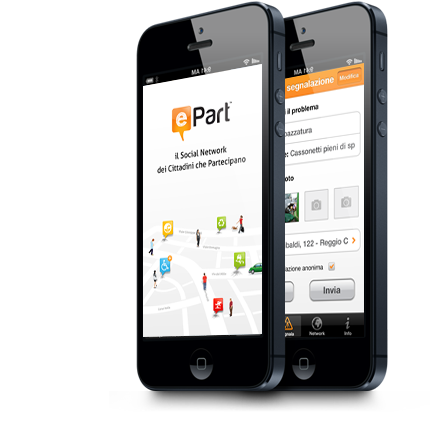 E-democracy becomes reality with ePart. 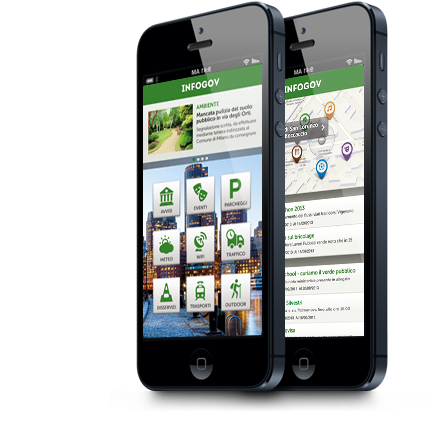 We thought about governments and local councils and, after a careful analysis of the needs and peculiarities, we have developed InfoGov: a tool to manage and convey real-time communications from public administrations to citizens and tourists. 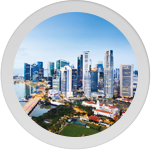 Posytron has developed a mobile App which is a hub containing various SmartAPPs that allow users to receive information and interact with all of the smart cities services in a simple way. 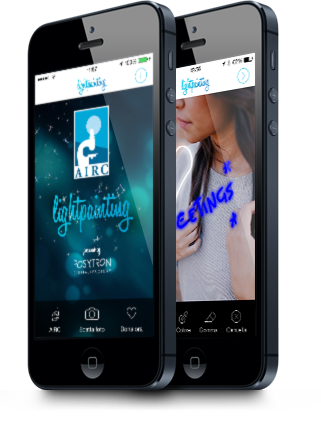 AIRC, The Italian Association for Cancer Research, chose Posytron for the realisation of LightPainting. A photo editing App that allows users to add colourful light effects to any image on their Smartphone creating original Christmas greeting cards. A creative way to raise awareness of the charity and its goals in the festive season. Let’s take a journey together, you choose the starting point. Which kind of APP do you want to create? 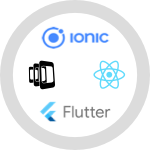 Where are you with your APP? Which kind of interface do you prefer? Do you need a “log in” system? 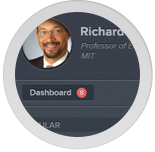 Do you want your users to have a personalized profile? 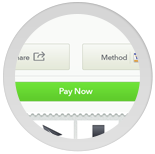 Do you want a payment system in the APP? Does the APP has to be linked to a website? 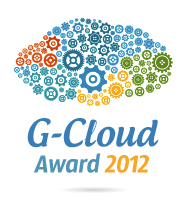 Tell us the App you imagine, we will be back to you in 24 hours. Sarai contattato da un nostro esperto a breve. Il codice di validazione è errato. © 2019 Posytron Engineering S.r.l. Cookies are small text files that the sites visited by the user send and register on the web browser of your computer or mobile device, where it is stored before being re-transmitted to the same sites at the next visit to the same user.  During the navigation of a site, you can get on to their terminals also cookie sites of different web server (cookie "third parties"); this is because the website visited can be present elements as, for example, images, maps, sounds, specific links to web pages of other domains that reside on servers other than the one where you find the page you requested. In other words, these are cookies that are set by a website other than the one you are currently visiting. Cookies are therefore used to perform computer authentication, monitoring sessions and keep the information of the activities of users accessing a website and may also contain a unique identifier that allows you to track the user's browsing within the site for statistical purposes or advertising. Cookie technical : Cookies of this type are necessary for the proper functioning of some areas of the site. Cookies in this category include both persistent cookies that session cookies. Without these cookies, the Site or portions of it may not work properly. 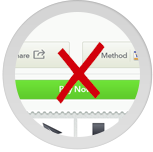 Therefore, they are always used, regardless of the user's preference. Cookies in this category are always sent from our domain. Cookie analytical : These cookies keep track of the number of accesses to the site and the pages that you visit most frequently, as well as how to use the Site and its link. They also allow for the immediate identification and resolution of all technical issues that could have an impact on navigation. The information that these cookies retain are not personal and are aggregated in terms of number of pages visited, without any reference to personal data. 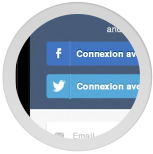 Third Party Cookies : This type of cookie incorporates features developed by third parties within the pages of the Site as icons and preferences expressed in social networks in order to share the contents of the site or for the use of services, third-party software (such as software to generate the maps and additional software that offer additional services). These cookies are sent from third-party domains and partner sites that offer their functionality in the pages of the site. mobile.posytron.com _ga, _gat, __utmt, __utma, __utmb, __utmc, __utmz Cookie tracking third-party (Google Analytics) used for the analysis of the visits. www.facebook.com datr, local, wd, act, fr, lu, reg_ext_ref, reg_fb_ref, reg_fb_gate, wd, s, csm, xs, c_user, presence third-party cookies generated by social plugins from Facebook, twitter, Google Plus, Pinterest and Youtube.